Do you hold the belief that to be “spiritual” you must also be broke? Jennifer Noel Taylor thought so, until a shocking realization changed her perspective on the law of attraction. She’ll share tools to help us create genuine prosperity while honoring our calling in life. 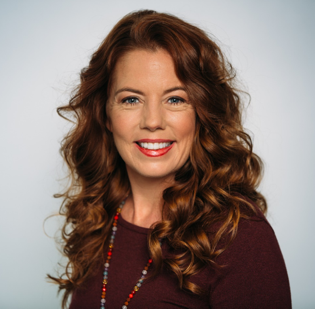 Jennifer Noel Taylor is an energy healing practitioner, self-help motivator, and author of “Spiritual But Broke: How to Stop Struggling with Money and Live Your Purpose.” As CEO of Quantum-Touch, Jennifer promotes optimal wellness by helping people connect more deeply to their love. Her business practices include spiritually rewarding jobs, loving service to the world, environmental responsibility, and financial abundance. Quantum-Touch has grown from a regional U.S company to a Multinational corporation. Find out more about Jennifer and her work at jennifernoeltaylor.com.